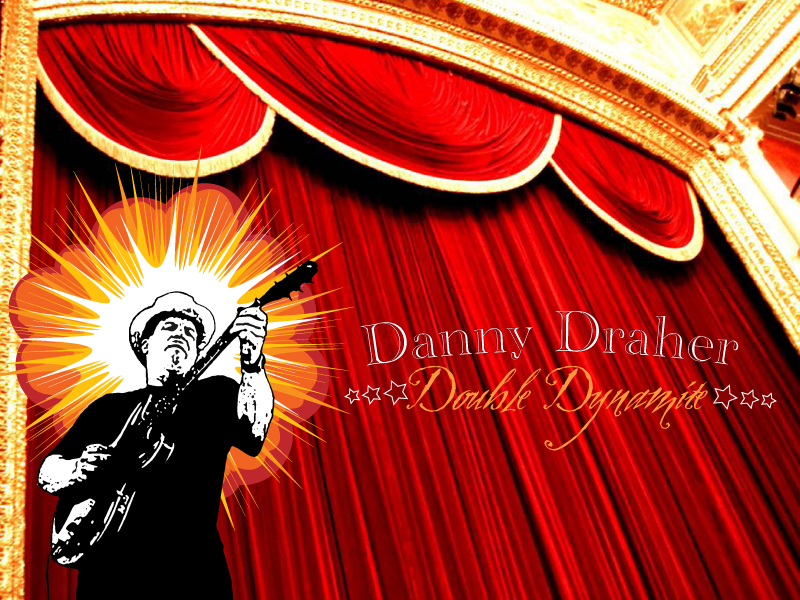 Danny Draher, New York Blues & Jazz Society's Best Artist winning entry – is a guitarist, singer, musical director, consultant and producer. He has performed with Buster Poindexter, Bo Diddley and the Uptown Horns at the Palladium for the Democratic Convention party in New York City with President Clinton on sax. Danny played many jazz and blues festivals including “The Montreux Jazz Festival” and “The North Sea Jazz Festival”. Paul Butterfield and Allen Toussaint. He was the musical director for the 1992 Rhythm and Blues Foundation Awards with some of the award recipients being Aretha Franklin, Bobby Bland, Sam Moore, The Staples Singers, Rufus and Carla Thomas. The Danny Draher Band performed for the Radio America documentary, The Blues Story, An American Art Form, featuring B.B. King, Ruth Brown and Buddy Guy at the Whitney Museum. He and his band were also in the 1994 first annual VH-1 Awards with Bonnie Raitt. This journeyman of multi-faceted talent and passion has mesmerized audiences internationally including Carnegie Hall, Lincoln Center and Madison Square Garden. Danny also appeared on Delmark Records Fifty Year Anniversary Jazz and Blues Collection CD. He has a great reputation within the industry and he is known for his style and finesse. He's due for a Grammy of his own. "Whether it's Jazz or Blues, Danny can do it! He can play."